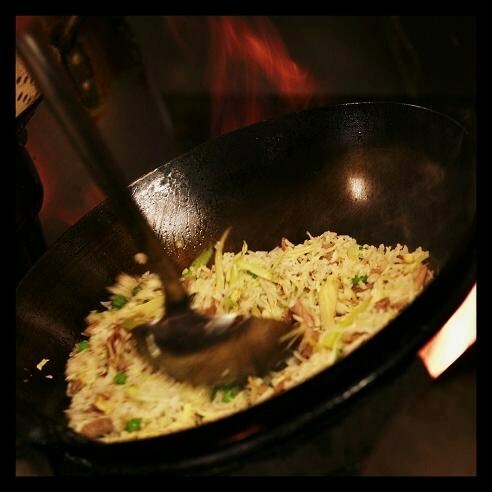 Hot Wok Cafe - Free Delivery! (970) 491-9681 $10.00 Minimum purchase. $3 Surcharge will apply over 4 miles. $10.00 Minimum purchase. $3 Surcharge will apply over 4 miles. We take pride in using only the freshest ingredients available and preparing each dish to order for our patron’s satisfaction. Your patience is appreciated. If you have any special requests, we’ll do our best to accommodate you! Please ask about our Daily Special and In-Store Combo Special. Denotes Hot & Spicy - We can alter the spice according to your taste.